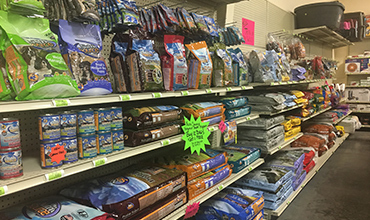 If it barks, meows, clucks or chirps we have the supplies you need. We offer feed, treats, toys and supplies for all your friends. How many bird feeders do you have in your yard? 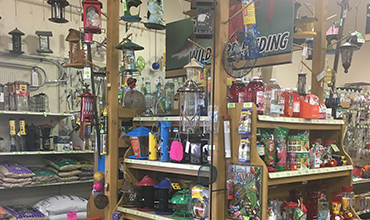 We carry over 120 different bird feeders and houses to fill up your yard. From feeders to seed, suet to nectar you’ll be sure to attract birds of every shape and size. We can special order any type of pet and ranch supplies from any of our vendors.